NGA is the lead federal agency for GEOINT, responsible for providing world-class 21st century innovations, tools, products and services. NGA is the nation’s eyes. We provide the visual context that helps shape the decisions that impact our world. 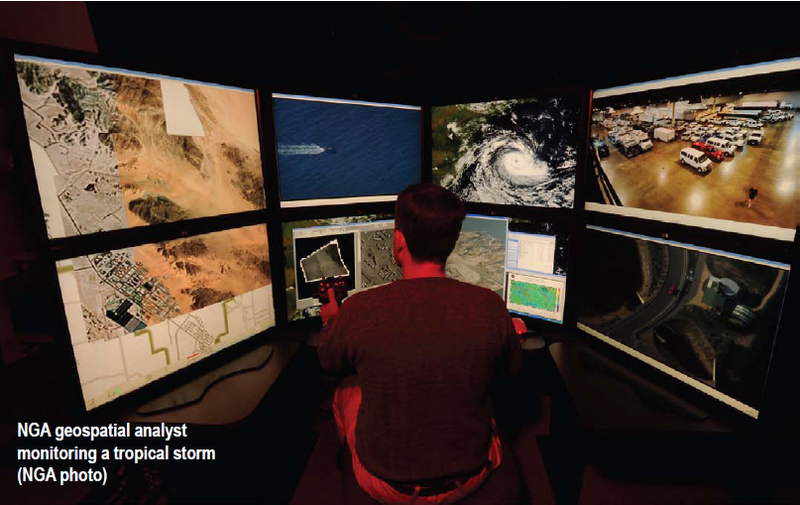 If you have a background in any of the following fields, consider a GEOINT career at NGA. 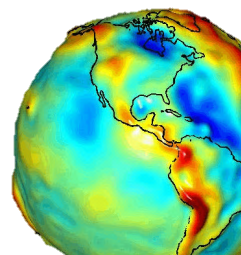 This field focuses on statistics, remote sensing, mapping, charting, surveying, and geodetic data used to identify the geographic location and characteristics of natural or constructed features and boundaries on the Earth. 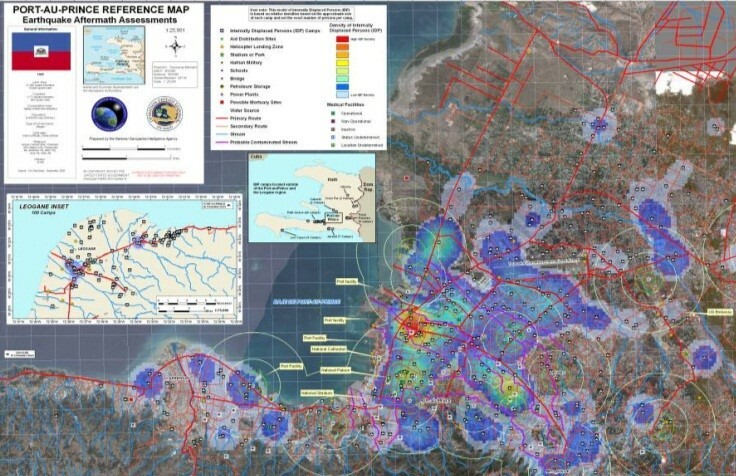 This field involves technical, geographic and intelligence information derived through the interpretation or analysis of imagery and collateral materials. This field involves the likeness or presentation of any natural or man-made feature, related object, or activity and its simultaneously acquired positional data – excluding images from handheld or clandestine photography.